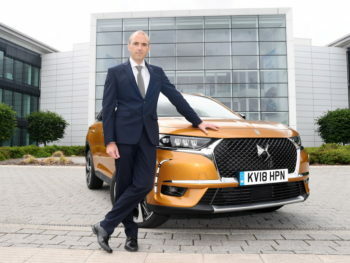 The new position has been created as the brand expands its presence with the progressive launch of a second-generation product range, starting with the arrival of the DS 7 Crossback. This will soon be joined by another key model due to be unveiled with a 100% electric version at the forthcoming Paris Motor Show in October and believed to be the DS 3 Crossback crossover. 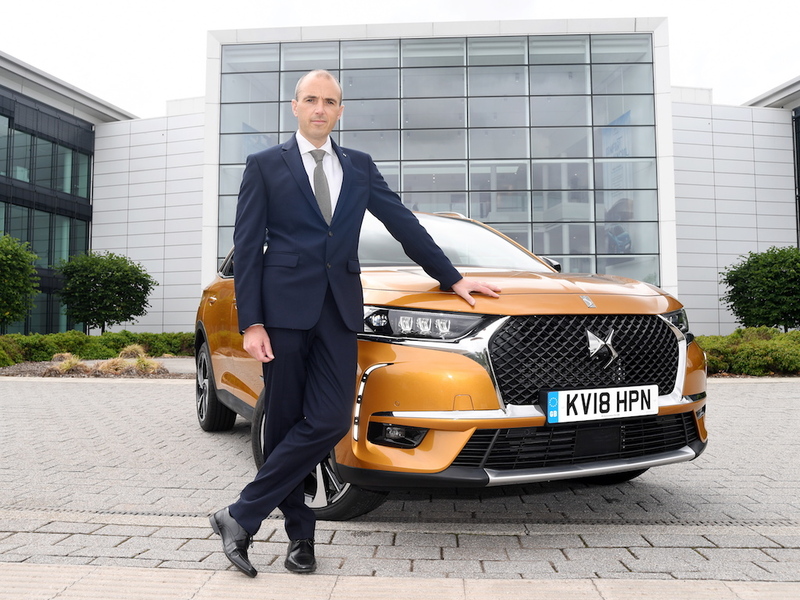 DS is also expanding its dealer network and launching the ‘Only You’ customer experience programme offering a range of services and benefits. Thomas moves to the role from his previous position as sales director at Banque PSA Finance. He started his career as a trainee sales executive in 1997 and worked in a number of positions in motor retail before joining Groupe PSA in 2008. Previous roles at Groupe PSA included used vehicle operations manager for Robins and Day, and head of regional operations for Citroёn UK before moving to PSA Finance.